The Country Club of Colorado and Eisenhower Golf Club hosted 144 total JGAC members in qualifying events today. 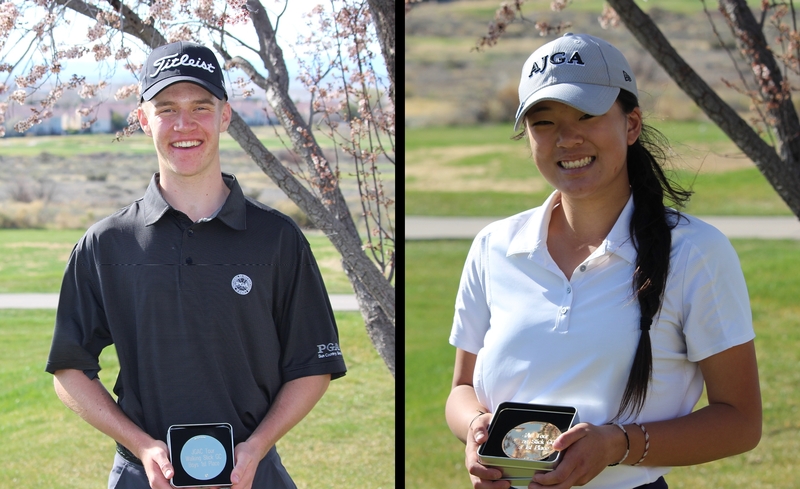 The top-20 girls and the top-36 boys earned entry into next week’s Colorado Junior Amateur Championship held at Eisenhower Golf Club on June 13 – 15. 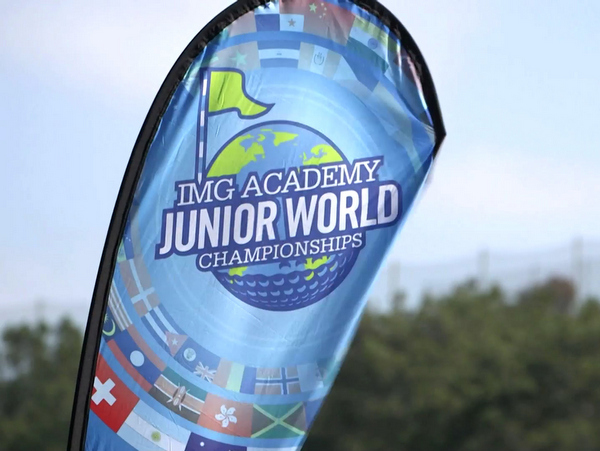 The Championship field will hold 60 boys and 30 girls with a cut after Day 2. 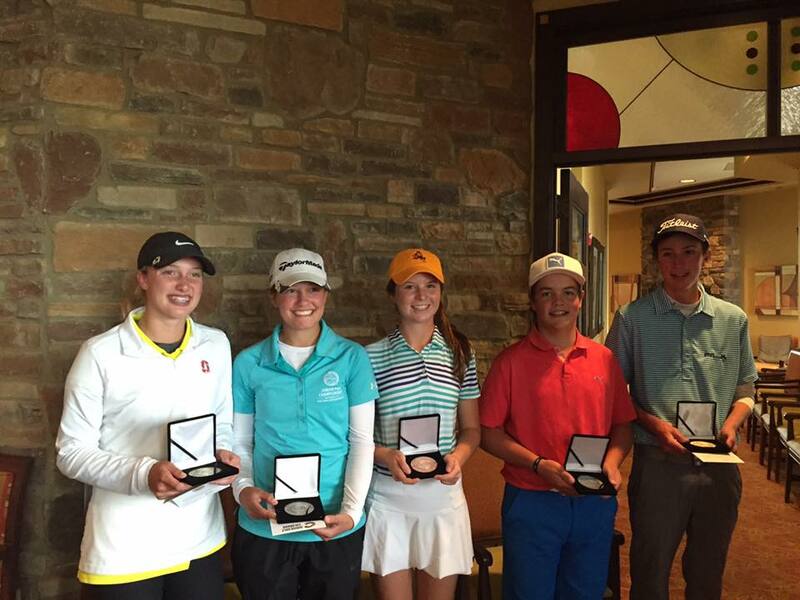 Andrea Hoos of Thornton, CO shot 77 (+5) to earn top honors in the Girls Division at Eisenhower GC. For a complete list of girls qualifiers, CLICK HERE. In the Boys Division at Eisenhower GC, Nick Leibold of Littleton, CO shot 73 (+1) to lead the field. For a complete list of boys qualifiers from Eisenhower GC, CLICK HERE. In the Boys Division at the Country Club of Colorado, Braden Bentley of Colorado Springs, CO shot 73 (+2) to win. 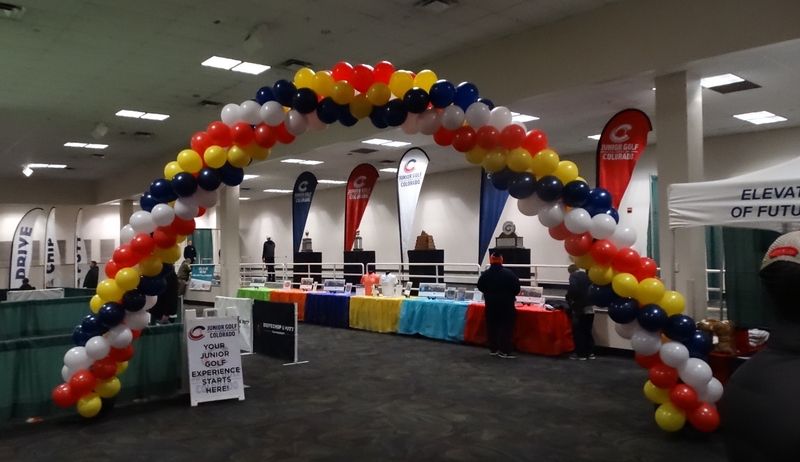 For a complete list of boys qualifiers from the Country Club of CO, CLICK HERE. 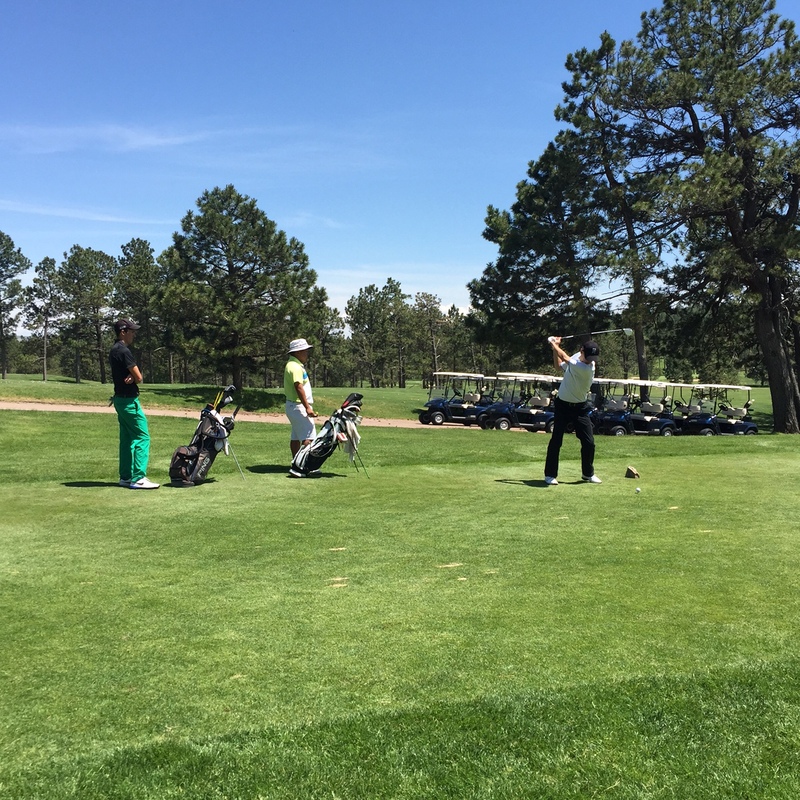 The Colorado Junior Amateur Championship in the 1st JGAC Major Championship of the year. 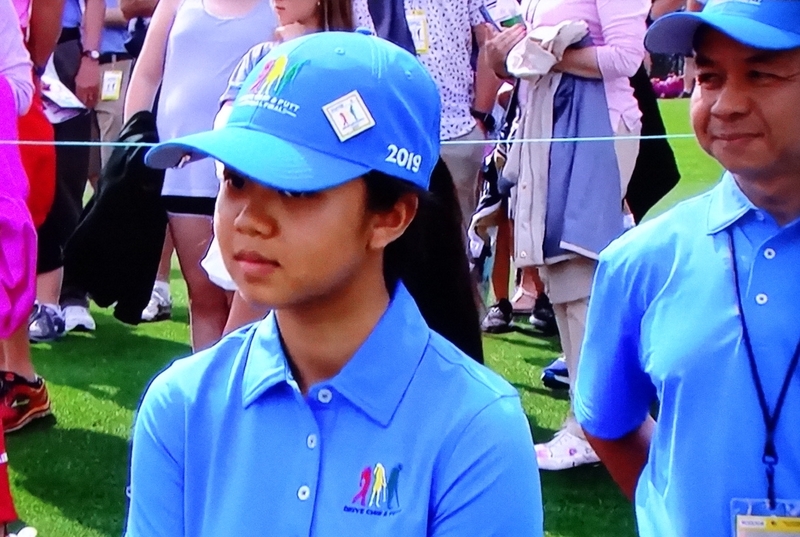 Majors to follow include the CO Junior PGA Championship in July, the CO Junior Match Play Championship in August, and the Inaugural JGAC Tour Championship in October.